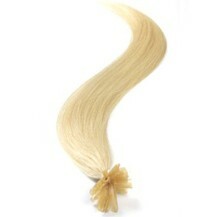 Golden Blonde Fusion Hair Extensions, Shop I-Tip/U-Tip Hair Extensions at ParaHair. 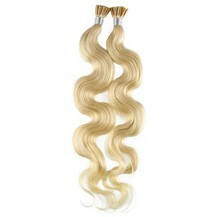 Golden Blonde Hair Extensions On Sale at ParaHair, You Can Buy The Golden Blonde Hair Extensions on the ParaHair online shop we offer best quality of fusion hair extensions at low prices. Combining the benefits of the clip in extensions and longer lasting effects of a weave, Golden Blonde Fusion Hair Extensions remain by far the best choice for those looking to experiment with their hair. Thanks to the special adhesive, which makes the use of extensions highly safe and convenient as compared to other options profoundly available on the market? Wearing the extensions does not harm your normal hair at all. Best used for a few weeks, this type of product is great for trialling a more permanent decision, or just to try something a bit more daring for a short while. Whether you choose to match your extensions to your natural tone, or use it as an opportunity to inject a bit of colour, Golden Blonde Fusion Hair Extensions allow you to embrace your creative side, without damaging your hair in the process. Fusion U-Tip hair extensions by Our Site is applied with a small keratin tip that is shaped like a U, also called Nail Tip extensions, Infusion or Hot Golden Blonde Fusion Hair Extensions in 100% Human Remy Hair. 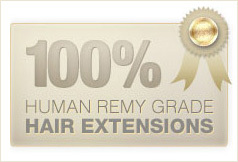 U Tip hair extensions is a long lasting hair extensions method that you wear day and night for several months. 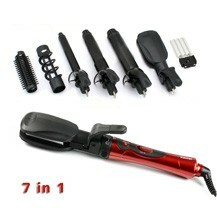 It is the preferred method by many professional stylist and salons. 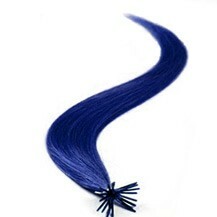 Keratin is a fiber protein that you find in your natural hair. When you heat it up it melts and can be shaped and when it cools down it becomes harder. 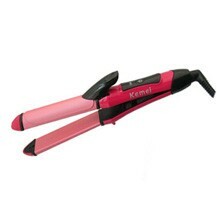 The keratin substance is already present in your own hair and will therefore not damage the hair. NOTE. 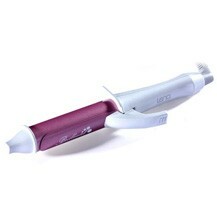 You will not be able to apply U-TIPs all by yourself. We recommend assistance from a hair stylist. Please view our Faq for how to apply U-Tip Extensions. 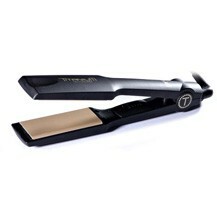 You are also gonna need the tools to apply the U-TIP hair extensions.